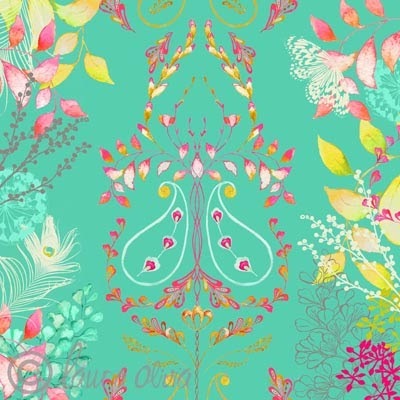 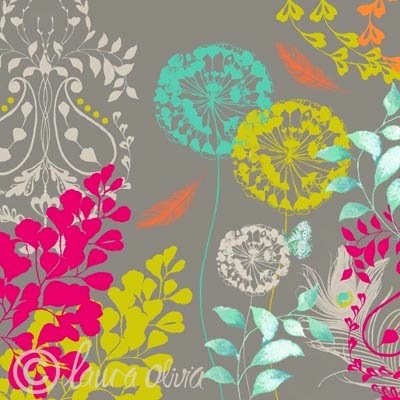 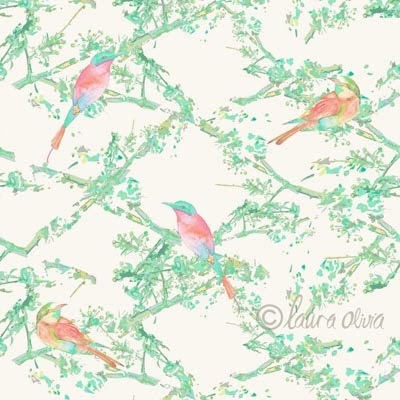 Laura Olivia is an established freelance surface pattern designer who has worked for and sold designs to a wide range of clients including Wilkinson, Turner Bianca, Tesco, and more. 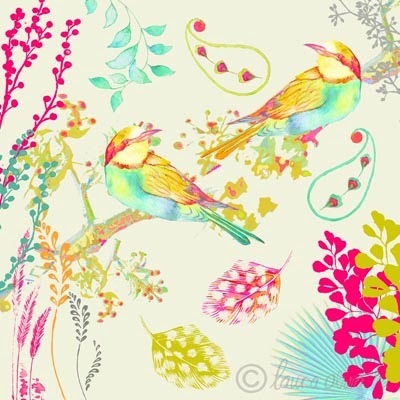 She has designed surface patterns for fabrics, wallpaper, home accessories, stationery, fashion and beauty products. 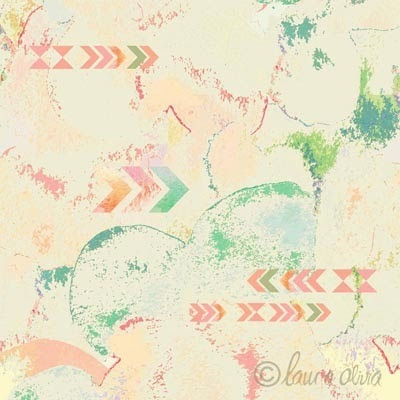 These images are from her collection 'Bohemia' which were inspired by Boho fashion and accessories. 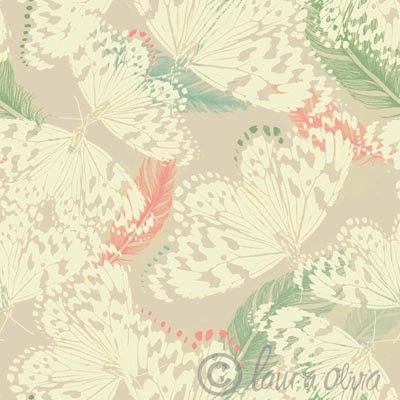 The range includes a mix of paisleys, birds, feathers, butterflies and more to reflect this style. 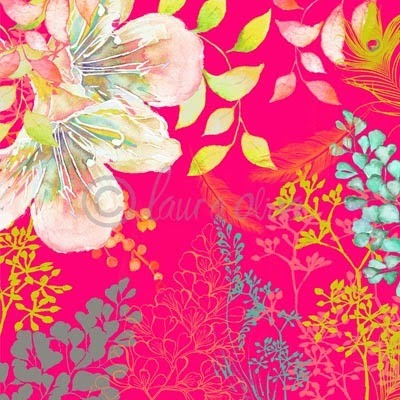 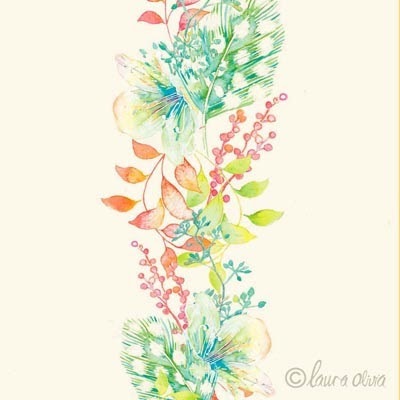 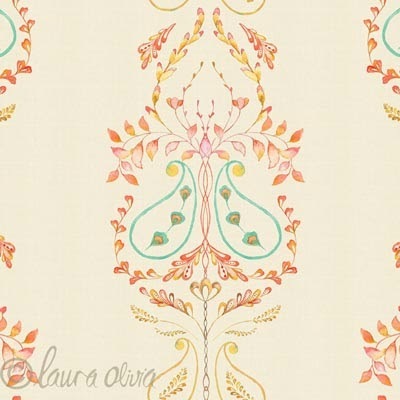 The designs will be available for Laura's licensing portfolio for a wide range of products.